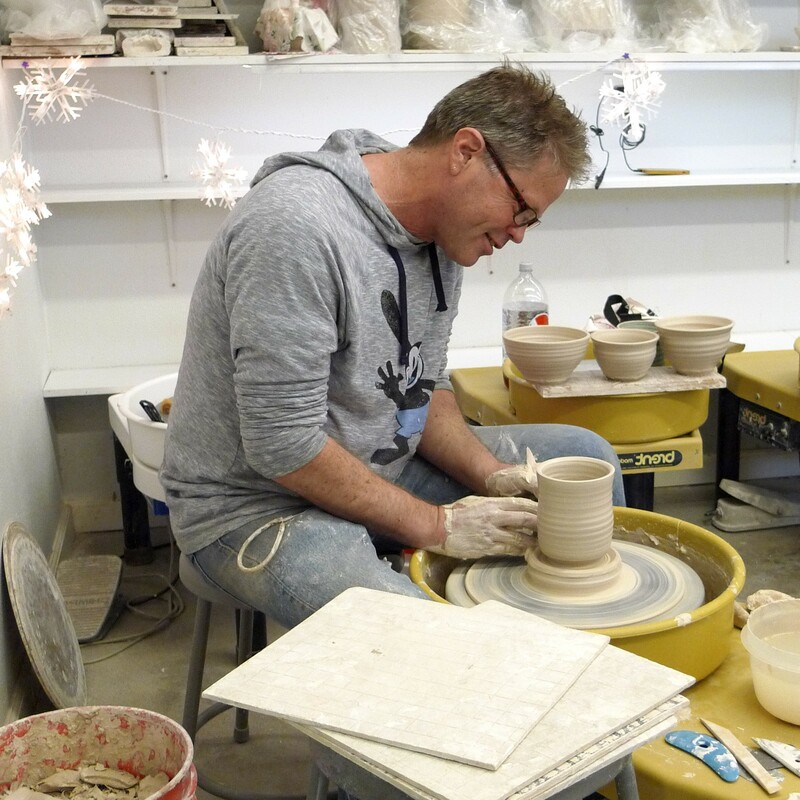 In addition to your time with an instructor, enrolled students have the opportunity to work in studio during designated Student Open Studio (SOS) time. 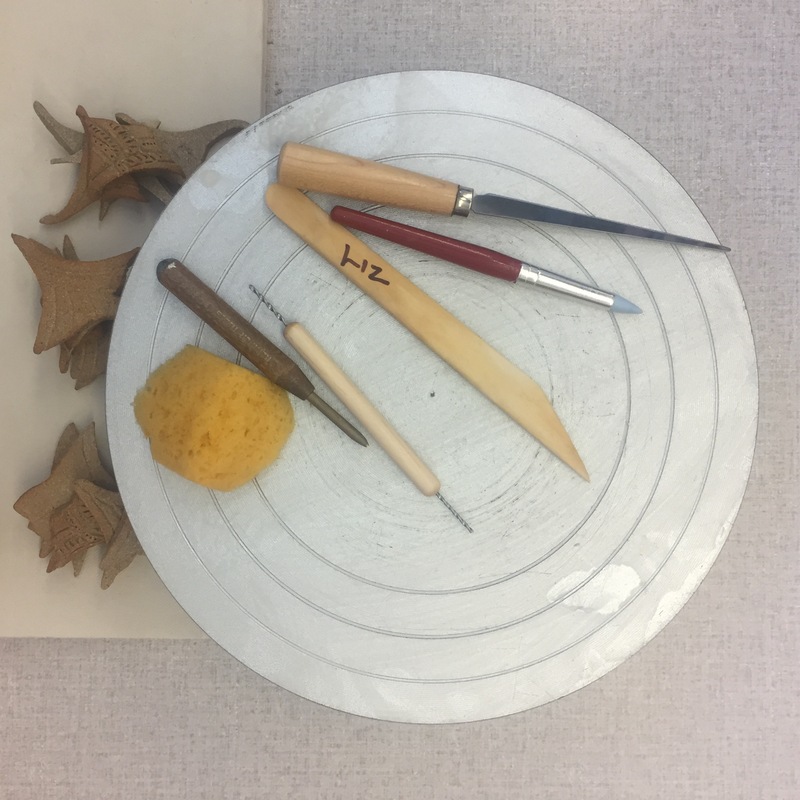 Each student enrolled in a class can come for up to three hours of open studio time each week during designated hours. The three hours can be used in one day or split between two days. One does not need to sign up for or check in to SOS. Open studio time is meant for practicing skills and tending to works in progress. 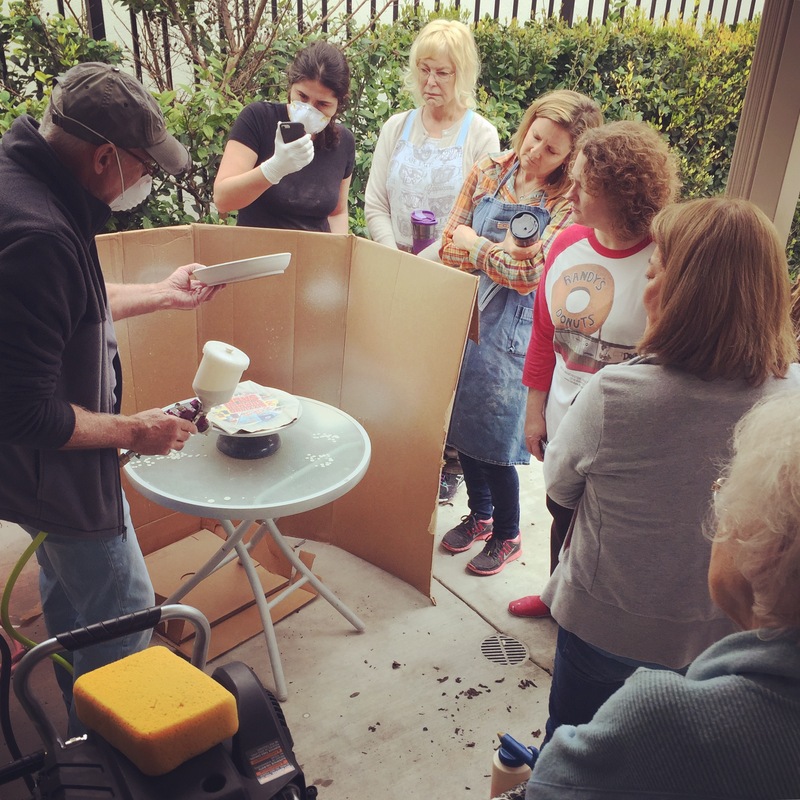 Open studio time is not instruction time, but if one needs help, they most certainly can ask the instructor or other staff. One must attend class to be eligible to use open studio time each week. Open studio time cannot be used instead of class time. the reason being, open studio time is available to 90 students to use, but class time is reserved for only the 9/10 enrolled. Open studio time cannot be used as a makeup class. Open studio time cannot be “banked”. 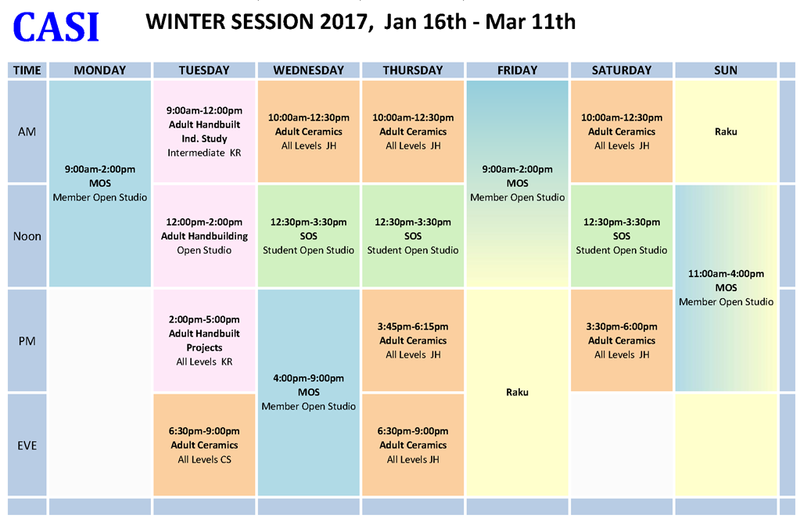 If one does a make up class the same week as their enrolled class, still only three hours of open studio time can be used that week. There is no make up for open studio. If one is enrolled in more than one class, still only three hours of SOS are allowed per week. Table space should be shared. Each student can use half of a table. Those working on the wheel should utilize the shelves in front of the wheels as much as possible. One should allow 15-20 minutes for cleaning up and should be ready to leave by 3:30 pm, as there may be a class directly following. Please do not arrive early. The hours are from 12:30 pm to 3:30 pm. 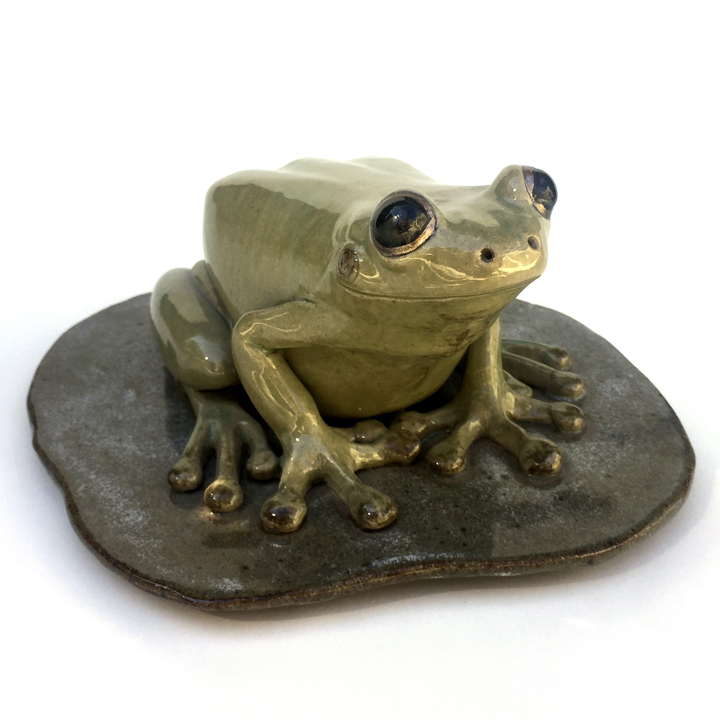 A student can come to check on their work or pick up work from the kiln shed at any time that the business is open. Please be mindful to not enter the studio during member time or if a class is in session.